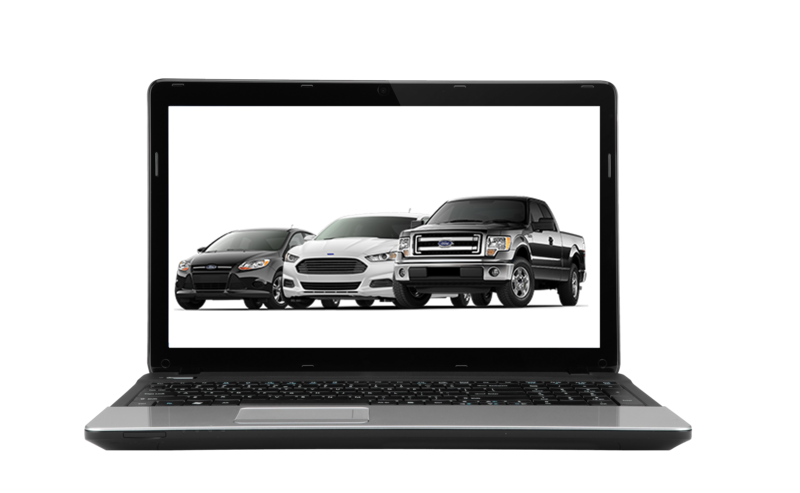 Innovative marketing products that are specifically tailored to ensure that your dealership is maximizing your online presence and converting in-market shoppers into customers. Create targeted display campaigns on various social platforms to engage in-market shoppers who are interested in your brand! Receive in-depth reporting that takes the guesswork out of display advertising. 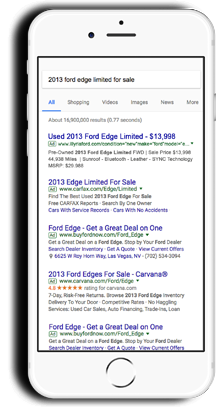 See what optimizing your campaigns for conversions rather than impressions can do to maximize your media spend. Allow our experts to replace your website’s cookie-cutter website verbiage with custom content to achieve higher search engine rankings. 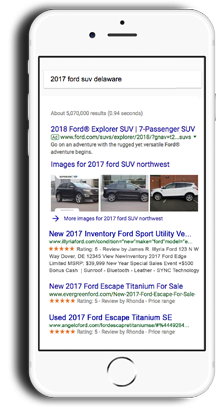 Add trending phrases and highly searched keywords to your website that will increase relevant traffic to your website and allow you to capture the highest spots on the search results page. 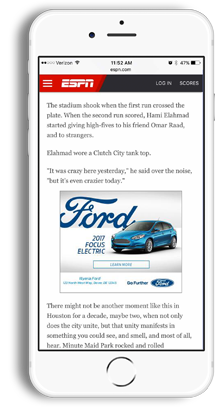 Captivate your audience with eye-catching advertisements that are custom made to invoke clicks. Place remarketed advertisements in front of unconverted website visitors and increase quality website traffic by advertising to shoppers that are searching for your brand. 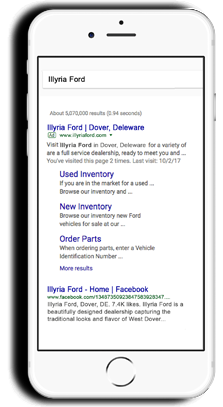 Create an impression on shoppers that will keep your dealership top-of-mind as they navigate their online journey for a new car.